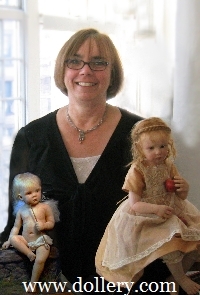 We were honored to have Cynthia participate in our annual doll show this year for the very first time. For many, many years we have admired her outstanding sculpting. 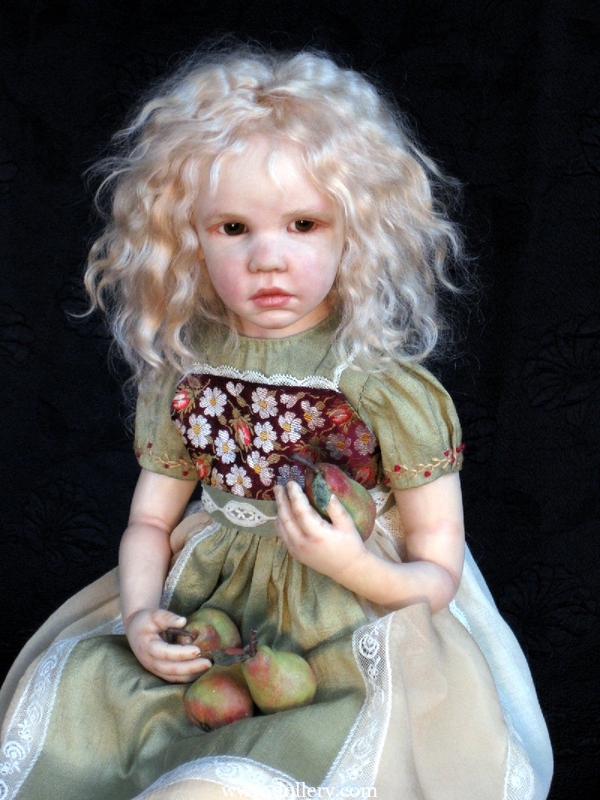 We bought one of her pieces at a OOAK show in NY well over 10 years ago and sold it within minutes of acquiring it. 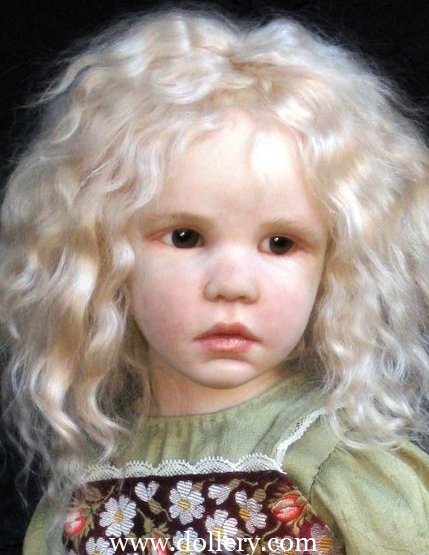 Cynthia has had a long time waiting list for her dolls and this is the first piece available to us since. We think she is a winner! "Girl with Pears" is sure to sell quickly. 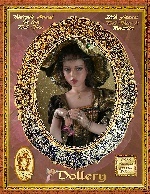 Cynthia has agreed to work with the Dollery now on a more regular basis. Make sure to email kmalone@dollery.com to get on our Malbon mailing list for automatic updates. 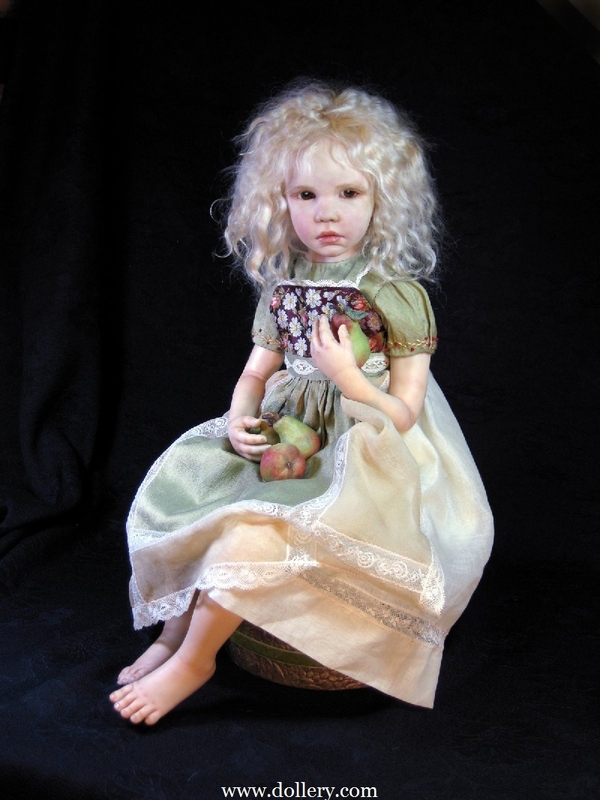 Girl with Pears, $3,200.00 SOLD - Be sure to contact kmalone@dollery.com to get on our Malbon mailing list as we will be carrying her beautiful dolls now. Cynthia had hoped to complete one more for the show but it wasn't done in time.